Building up network in Asia. FY18 final dividend of 12 S-cents. SATS Limited’s (SATS) FY18 revenue fell 0.3% to S$1,724.6m, mainly attributable to a 2.7% decline in Food Solutions (FS) segment due to weaker TFK performance, mitigated by a 2.9% growth in Gateway Services (GS) segment driven by stronger cargo tonnage and more flights handled. Operating expenses, however, remained flat at S$1,498.2m, as lower staff costs (-2.7%) on deconsolidation of SHK and lower raw materials costs (-2.1%) were offset by higher license fees (+24.7%), depreciation and amortization charges (+6.8%) and increase in other costs (+9.4%). Associates/JVs, however, improved 9.2% to S$71.2m on better performance from GS associates/JVs. Consequently, stripping out one-off items, FY18 core PATMI missed our expectations as it grew 0.8% to S$236.1m, but only formed 94.6% of our forecast. 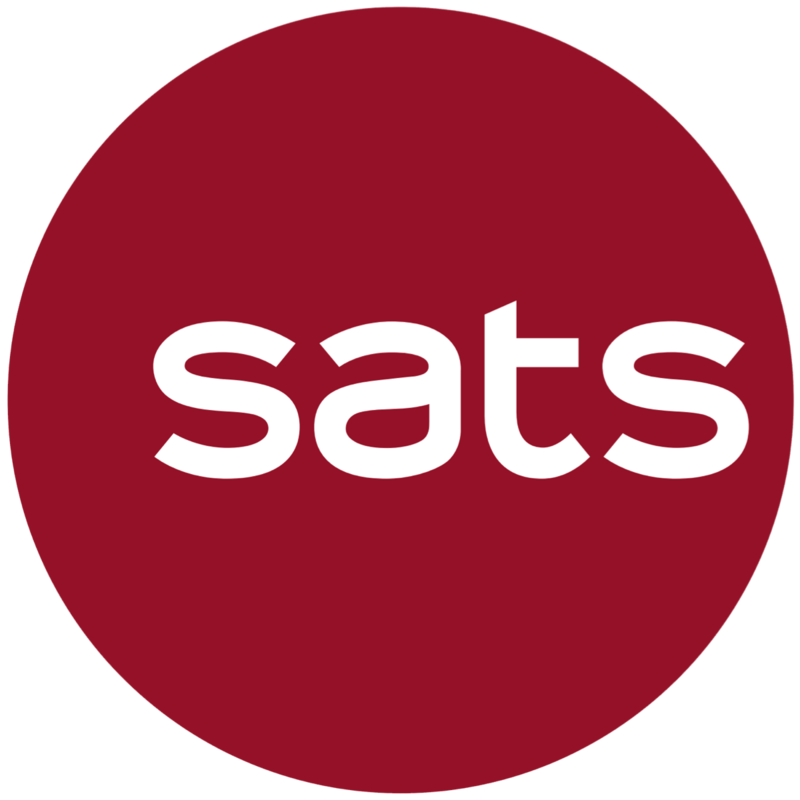 Amid an increasingly competitive landscape, we expect SATS to continue its drive to increase productivity as it continues to face pricing pressure from its customers. integrating supply chain for both aviation and non-aviation segments. Beyond these, a potential catalyst would be the potential partnership with Turkish Airlines to provide in-flight catering services at Istanbul New Airport. launched a new GS platform to improve connectivity across all markets. We expect SATS to continue to invest to expand its network of 60 airports through more partnerships going forward, with management noting the use of leverage over time but will manage net gearing below 30%. On missed core FY18 but rolling forward our valuations, we keep our fair value unchanged at S$5.50. While we are positive on SATS’ long-term outlook given its significant Asia exposure, we recommend re-engaging only when its share price is closer to S$5.15 and lower.